Passing scores on the Elementary Education: Multiple Subjects (5001) Praxis are required by the Utah State Board of Education to receive a teaching license. Therefore, passing scores are required for admission to the DSU Elementary Education Program. 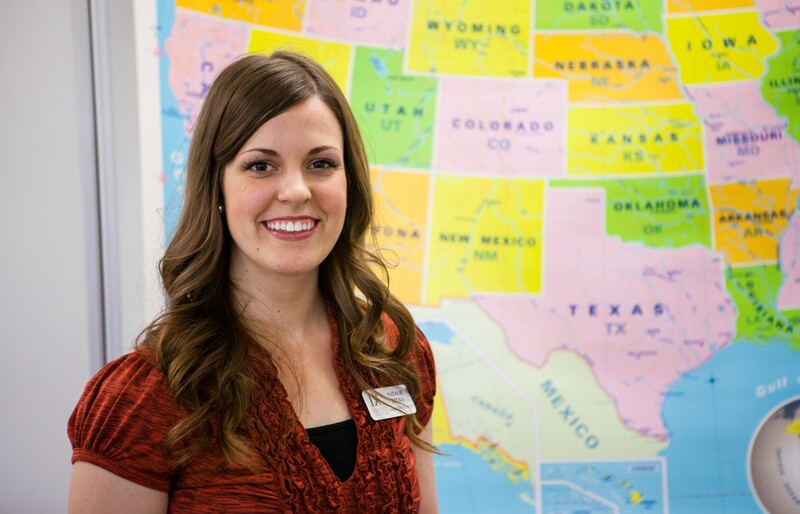 The purpose of the test is to assess whether the entry-level elementary teacher has the content knowledge that is needed at time of entry to the profession to teach English, Mathematics, Social studies, and Science at the elementary level. 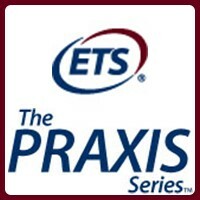 Visit the ETS website for more information about the Praxis II exam. For excellent PowerPoint resources graciously shared by Utah State University, visit this website. Washington County Library Card Holders: Free Praxis practice tests and study resources are available online through the public library. Visit the Washington County Library website, click on eResources, click on Learning Express Library, and type "Praxis" in the search box.